This title contains 14 dazzling tales of mystery and murder from the best-known lesbian crime writers. 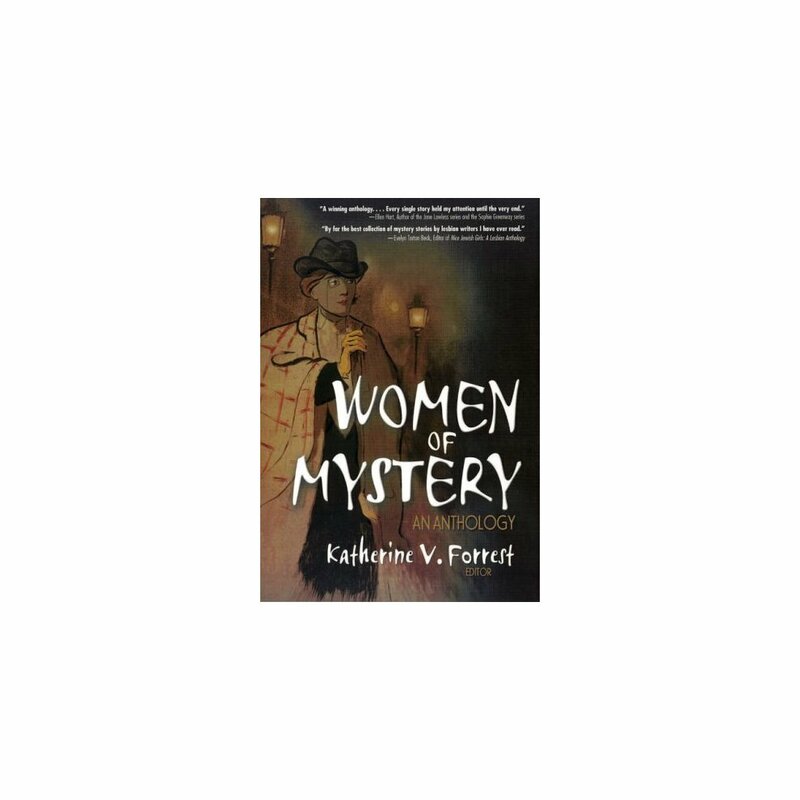 Harrington Park Press proudly presents "Women of Mystery", an anthology of short lesbian suspense fiction from the best known lesbian mystery writers in the business. 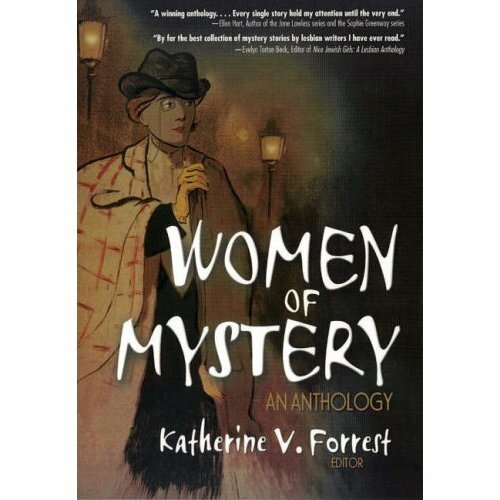 Edited by Katherine V. Forrest, author of the three-time Lambda Literary Award-winning, "Kate Delafield" mystery series, this book contains an unprecedented collection of never-before-published stories of mystery and imagination that'll keep readers thrilled as well as enthralled.